Checking the weather is one of the features I use most on my phone. For years, I had a widget dedicated to just that on my homescreen, a layout I abandoned only a short time ago. 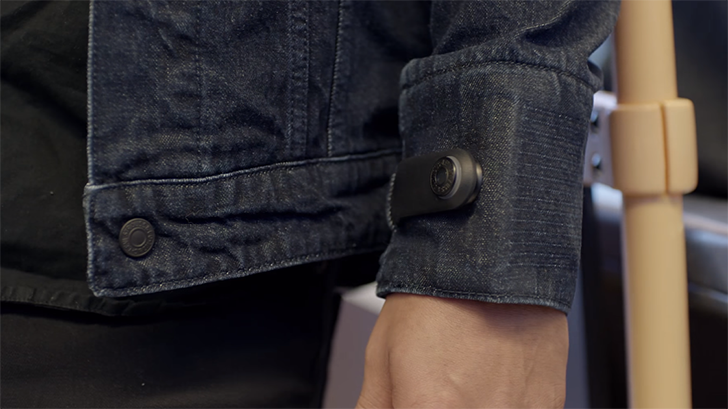 When it comes to wearables, you have a couple of options in this area. 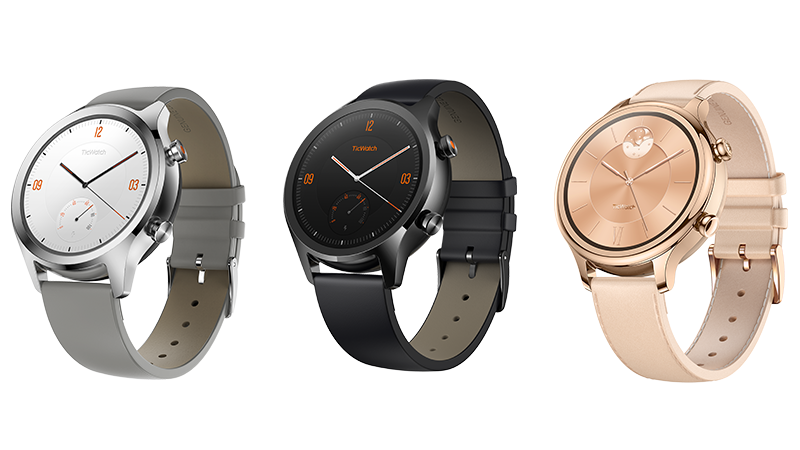 Some watches come with pre-built faces that include weather info, you can build your own in something like Pujie, or install a separate app. Those who opt for the latter now have a new entrant to consider. 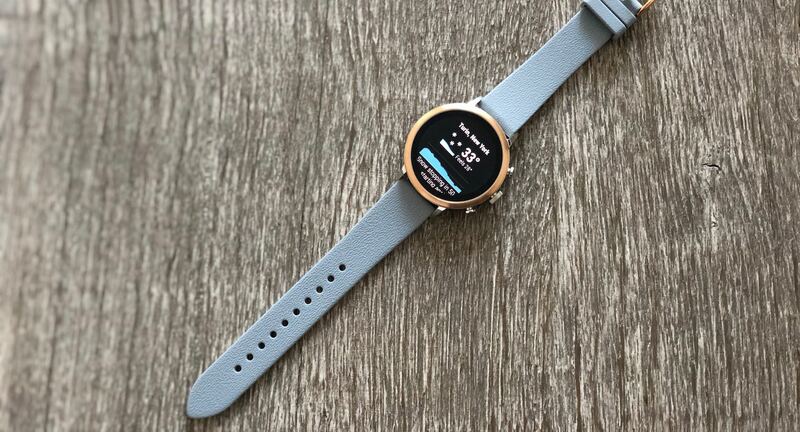 Dark Sky has come to Wear OS, and it's a free upgrade for all existing subscribers. LG's announcement of the Watch W7 was met with jeers and derision. That was not only because mechanical hands on a smartwatch are a bit silly, but LG wanted a whopping $450 for the device. 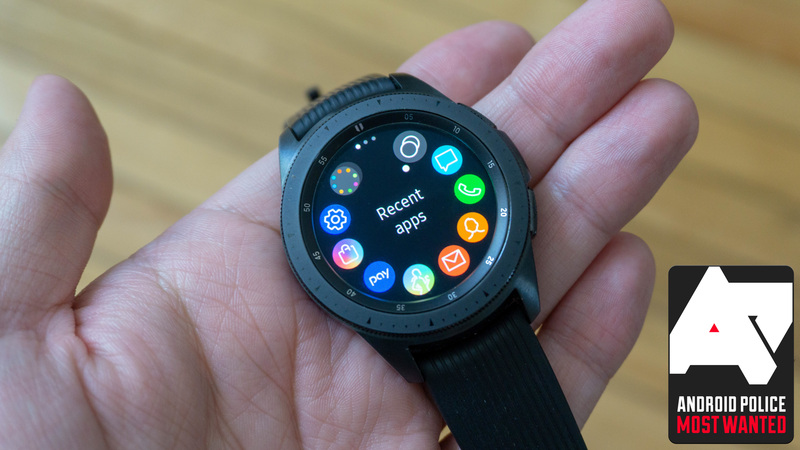 That was a tough sell in a world where Android smartwatches have yet to prove their utility, but that price didn't last long. 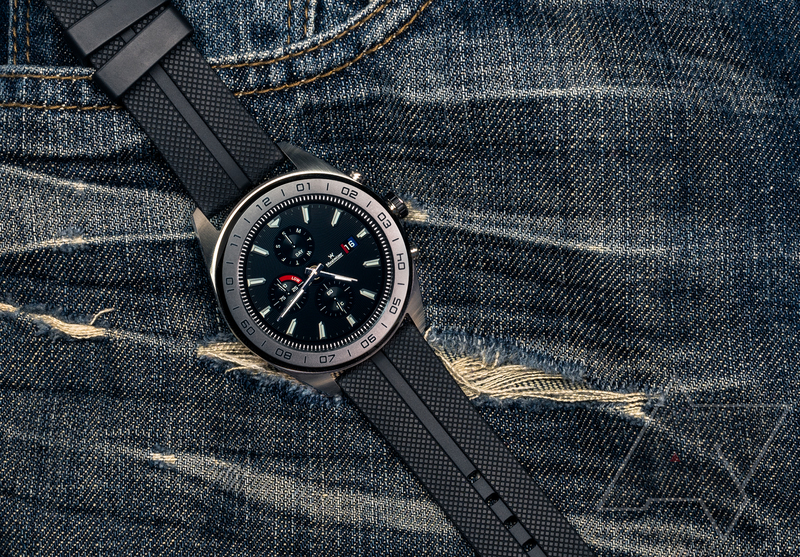 After dropping almost immediately to $250, the Lg Watch Wy is now down another $30. 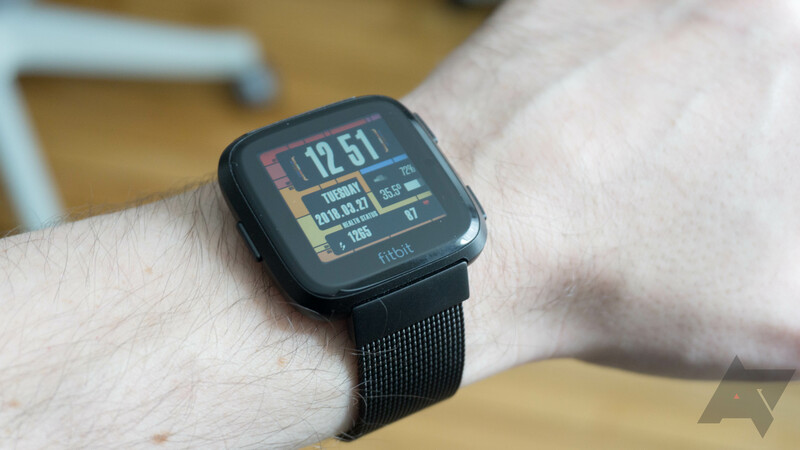 What good is a smartwatch without some fancy custom watch faces to go with it? Facer has been one of the best sources for cusotmizable watch faces since the days before Google supported third-party watch faces. 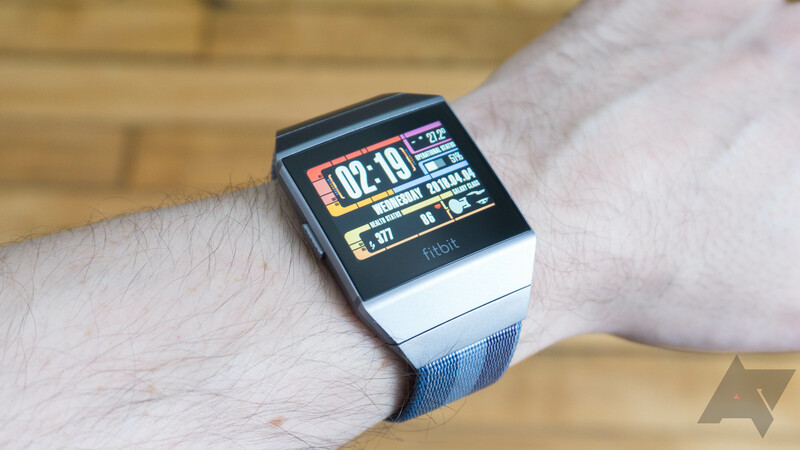 The app is forging ahead, even as interest in smartwatches has waned. The big v5.0 update adds more designers, including some traditional watchmakers. There's also a new premium subscription option that includes the full catalog of watch faces. 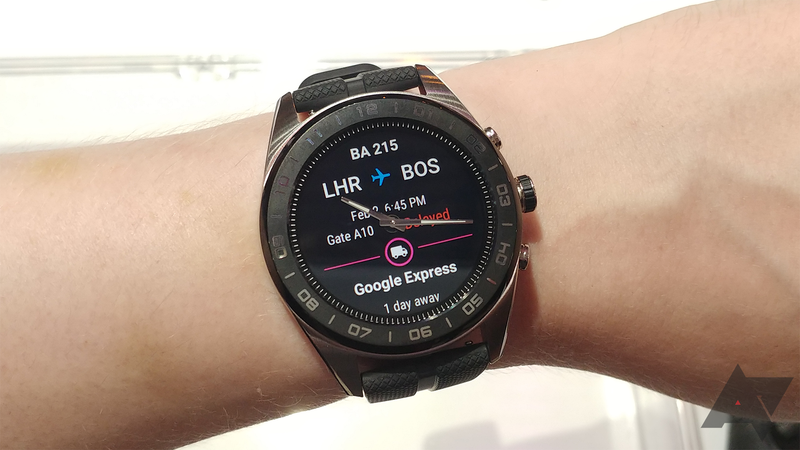 Google has pushed several updates to Wear OS in the last few months, making the case that it hasn't completely give up on wearables after all. 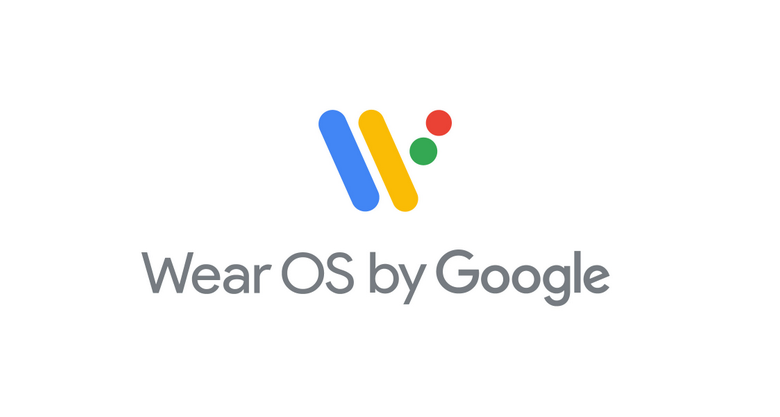 Wear OS now looks nicer, has better navigation, and makes it easier to check your notifications. Google has a few more changes to deploy, and they're coming your way in the oddly named "H" update.